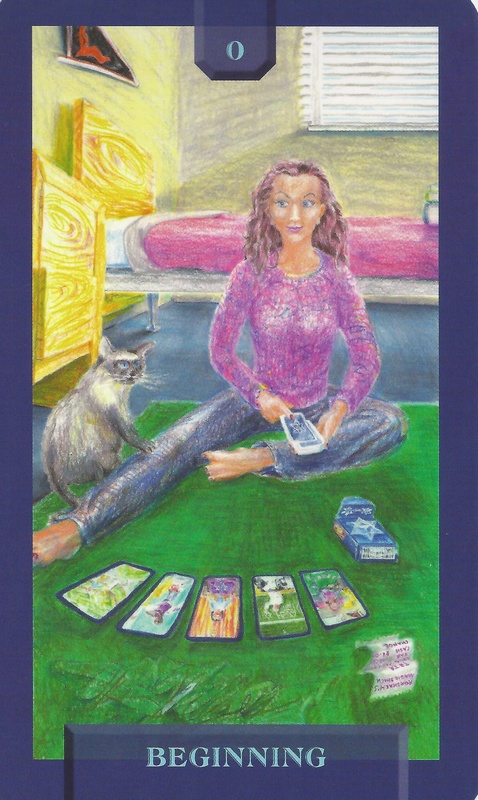 8-23-15 Today’s Tarot is Key 0 Beginning. There are opportunities waiting for you. All you need to do today is be open to new experiences and ideas. Take a leap of faith. This card is about discovery and beginnings.